VARA University: If Only College Was Like This! The Baja 1000. It sounds like the experience of a lifetime. It’s on your bucket list and you figure, why not, let’s go for it. You might think that all it takes is a truck and a huge set of balls. And maybe for some that might work - but you’ll need a ton of cash if you go that route. It might be smart to get your feet wet by talking to some people with more experience than yourself. Boy I wish I did. A friend and I decided to build up his FJ Cruiser and enter the race ourselves a number of years ago. Had we been to the Baja 1000 before? 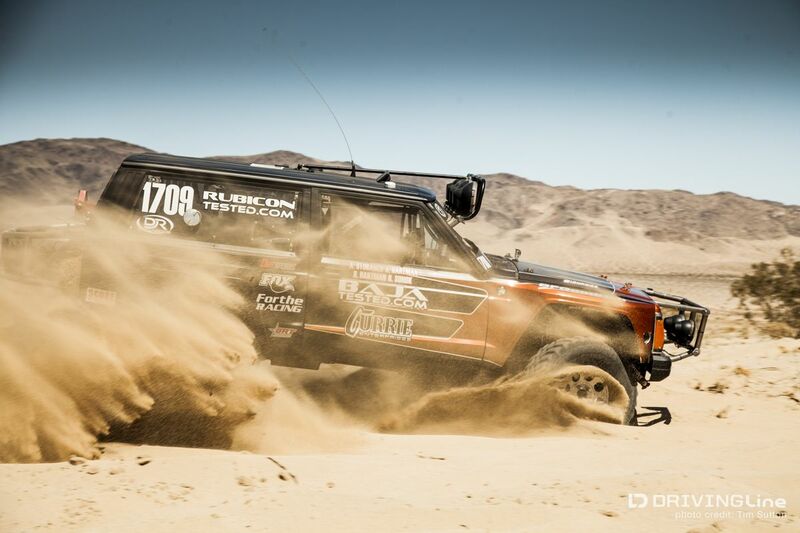 Had we done other desert racing? No and no – but a leisurely road trip down to Baja, Mexico had put the bug in our systems. So 4 months spent building the car and it was finished the day before the race. I had been named crew chief, loosely, and if I knew what I know now I would have gone about it in a whole different way. That race is probably the worst thing I ever put my body through, we finished, not placed – but I would do it all over again in a moment’s notice, there’s just something magical about it. All this to say that I highly encourage going after it and entering the Baja 1000, but don’t do it blindly. Talking to veterans of the sport always helps, lets you learn the ins and outs. Unless you’re best friends with the likes of Robbie Gordon, getting sufficient face-time with someone who truly knows what they’re doing out in the desert can be a challenge. Which is why what Desert Race School is doing is so awesome. A smart way to get the real hands on experience and advice that, short of racing for years, you’re not going to get anywhere else. 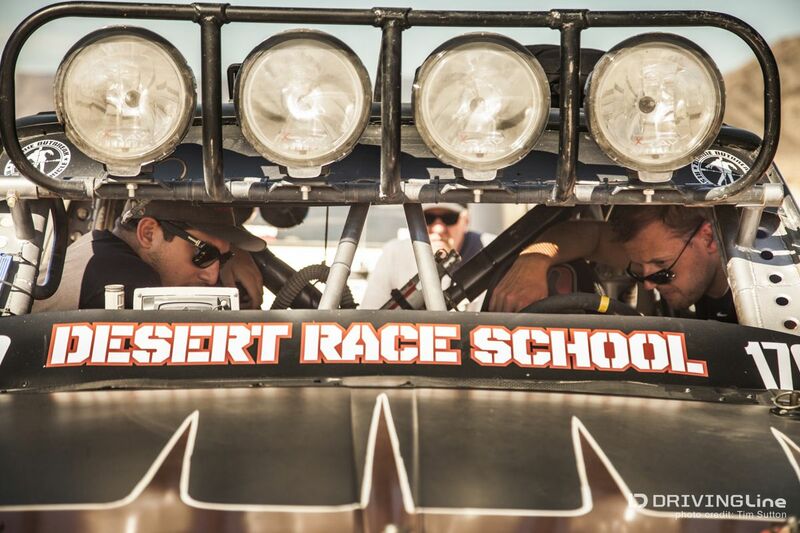 Ron & Austin Stobaugh, along with Shannon Booth, veterans from all age sets, fill the gap in your education during their 1- and 2-day Desert Race School courses. They have come together to show anyone that’s willing to listen what desert racing is all about. Whether you’re just getting your feet wet or already have some racing under your belt – the boys will teach you how to be successful, be safe, and more importantly how to have fun with it. The entire class is super interactive, you get to be in the driver’s seat and race through the desert in their car. 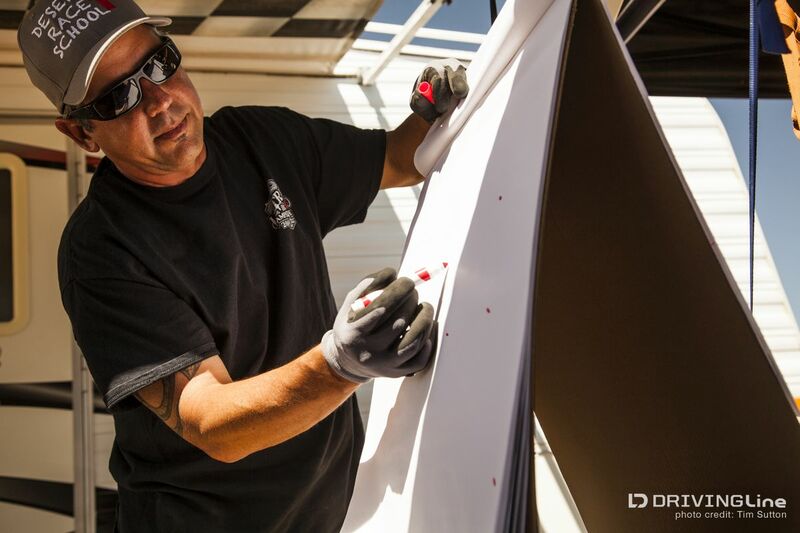 Also for the team or persons that may have their own vehicle, they can customize the classes around your car or truck. During a recent outing to the school I found out how thorough and prompt to their schedule the guys are. Out in the hot desert they’ve planned ahead – you’ll learn the theories sitting in the shade then head to the sun to apply them in the car. During the first part of the day, you’ll learn good driving habits. Around a lavishly catered lunch you’ll have time to chat and discuss how you did and ask as many questions as possible. 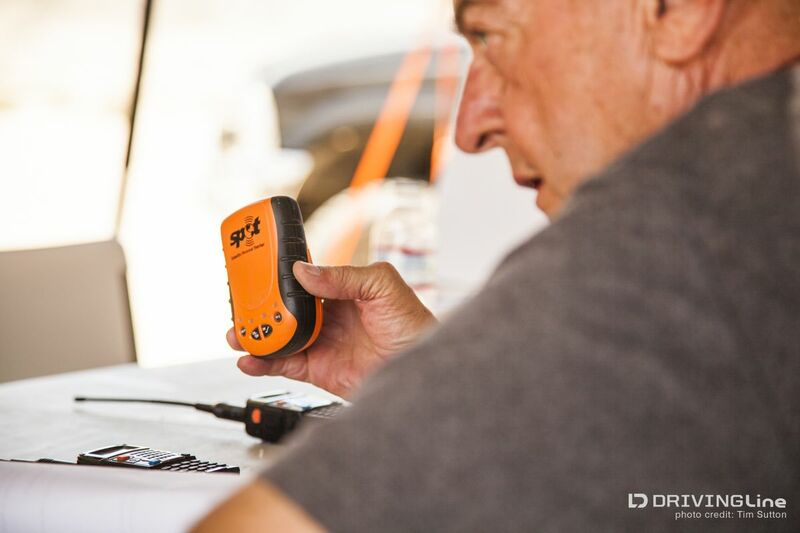 As your lunch is settling, you go over key operations you probably hadn’t thought of - like radio communications and logistics of a crew and pits, which can totally make or break your race. Then it’s back into the driver’s seat again, using what you had learned on a large course they set up. Practice on communications with co-drivers while driving at a race pace is eye opening. With more class and more driving to finish the day. A second day takes it a step further and gets you even more hooked up. My hats off to these guys, as I learned so much invaluable race knowledge, and I didn’t even drive! 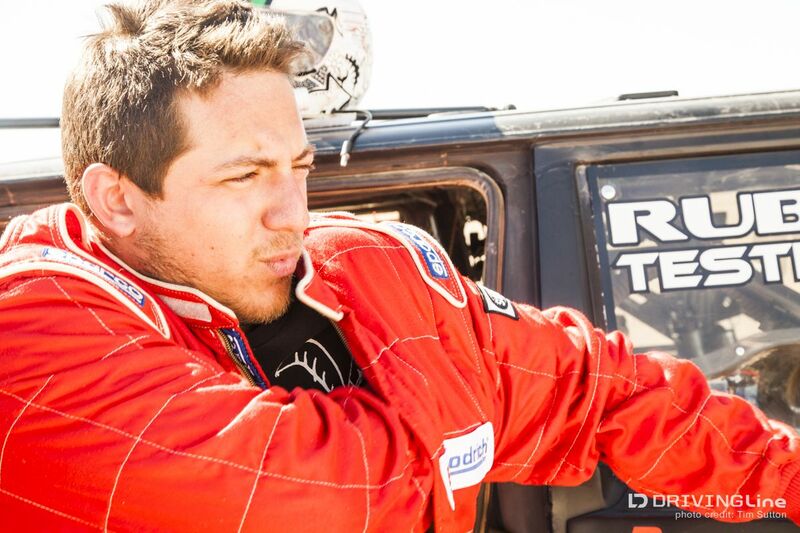 Baja Driving School shows you the right way to race in the desert – stressing safety, which is one of the key components that can make you win. I wouldn’t mind spending a few weeks in Baja with this awesome, easy to get along with, and super fun crew! 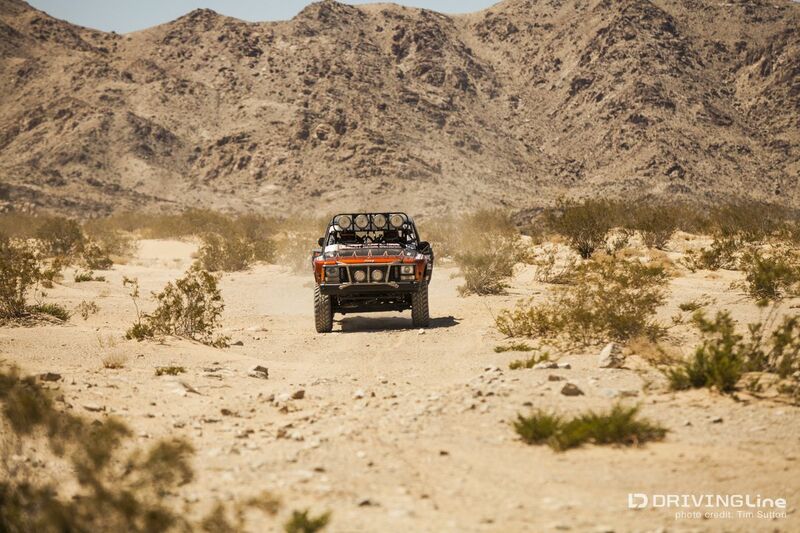 Once the dust settles…you’ll be one big step closer to Baja or whatever your desert race goal is. Get more info on Desert Race School at www.desertraceschool.com.